XHTML Champs, the people behind many award winning websites provides you complete digital solutions. Moving ahead of time, we come out with unique ideas which others follow. XHTML Champs believes in extending the service for the benefit of our customers. We never follow sell and forget policy. We always work as partners of our customers. XHTML Champs follows a strict working style to ensure a customer friendly atmosphere and a smooth functioning. We offer a prompt and quality service to any customer. XHTML Champs enjoys a global presence thanks to the innovative ideas and creative thinking it has come up with. We are fast moving towards the top position in the industry. XHTML Champs believes in quality and selects masters in their profession for each task. Expertise and experience of our team always reflects in the quality we deliver. We believe in perfection and precision. Latest technology and strict quality measures at XHTML Champs ensures a good product that marches any international standards. XHTML Champs is one of the leading web development solutions company based in Hyderabad, India and highly proficient in CMS websites and CSS conversion services. We are among the best PSD Conversion companies in India as we have the resources, the technology, the expertise and experience. At XHTML Champs, we made hiring a HTML Developer more affordable. At the same time we offer efficient handling of your projects to your total satisfaction. While hiring a CMS Developer from XHTML Champs, you are receiving a world class service from the experts who have sharpened their talents with long experience. When you require developing e-commerce sites, think about hiring an experienced developer form XHTML Champs. We provide the best quality for reasonable prices. The web designers at XHTML Champs got an exposure to world class designing techniques and here is an opportunity to hire them for the best price. Hiring a PHP Developer made easy at XHTML Champs. Now the service of a master is available for a reasonable price on different areas of PHP development. With us you are not hiring a professional, but the professionalism and expertise which we exhibited in all our projects. Because we are not just service providers, we are champs, XHTML Champs. When a satisfied customer talks about us, nothing more is required to prove our expertise. Here are some simple truths about us which our customers say from their experience..
A short journey through some of our previous projects will help you to understand our technical expertise and how easily we tackle the issues to meet client's requirements. At XHTML Champs Quality is our habit and customer satisfaction is our motto. who are masters in their area and created a niche of themselves in the world of web technology. Srinivas Naidu always keeps a rhythm in whatever he is doing. Whether it is a few steps to the tune of latest hits or clearing a technical snag at office, he does it with ease and confidence. Within a period of six years, he came across with many different requirements and styles in HTML. 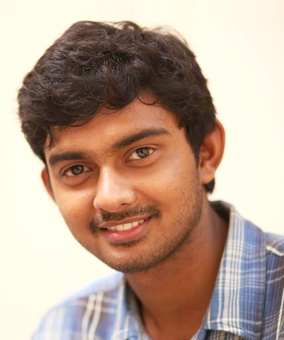 A B.Tech graduate from JNTU Hyderabad never keeps his eyes closed when he come across with a new technology. This attitude always brings new ideas. 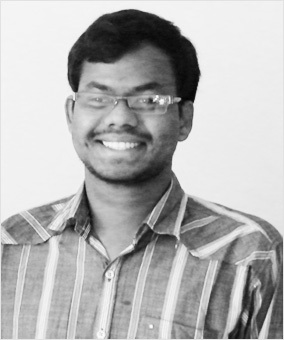 Bhanojee Rao, a B.Tech graduate from JNTU Kakinada has mastered the art of PHP development by working with professionals and now he is an expert in WordPress and other CMS. Since last four years he is working with us and actively took part in the creation of various websites which gained much applauds form our clients. He simply loves the work as he loves his favorite straight strokes in his cricket. 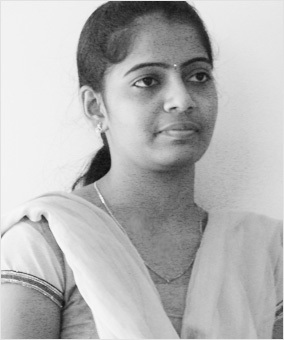 Sirisha Redrowthu Joined XHTML Champs as a web developer after her Master's in Computer Administrations. Within a period of almost one year she mastered the art and now taking care of PSD conversions. The precision and the accuracy she keeps while slicing PSD files help to keep the original quality intact. She loves to spend her time with music while not at work. She is always enthusiastic to pump in new ideas. 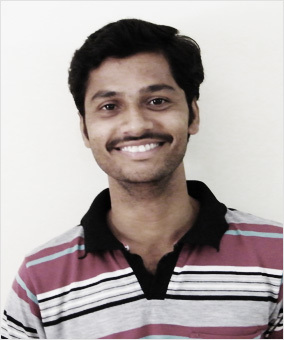 Brahma a voracious reader entered in the world of web technology after completing his graduation from Osmania University Hyderabad. 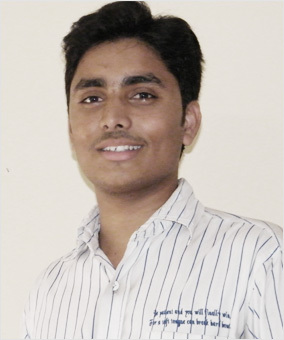 A professional training in web development and 3 years practical experience made him perfect in HTML. 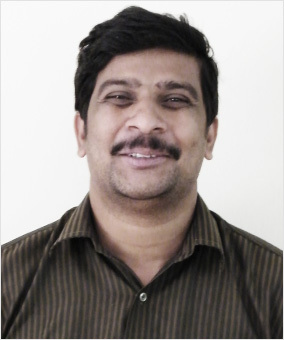 Being an expert in HTML5, he has played an important role in our activities. His dedication and sincerity are to be appreciated as those two qualities helped us in delivering the best result within stipulated time limit. 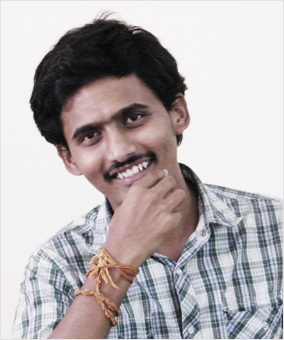 Shankar Rao, a Master's degree holder in Computer Application from JNTU Hyderabad is highly tech savvy who is ready to spend anything for new gadgets. His affection towards the latest technology makes him to gather knowledge about the developments in technology. His dare to experiment with the technology resulted in many masterpieces. 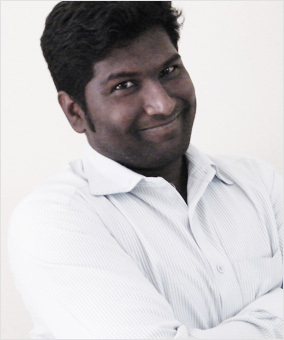 His thorough experience in HTML and updated knowledge take a decisive part in determining the quality of our product. 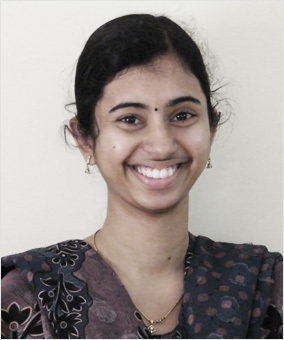 Swetha works in our HTML department for over one year. 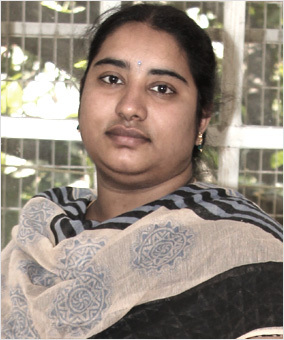 She has completed her Mastrer's in Computer Administration and then joined us. She could prove her expertise within a short while. Being a voracious reader of technology related books; she is having a thorough knowledge about all major CMS too. 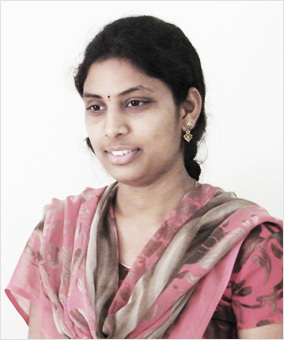 She is playing an important role in PSD to HTML conversion and also in CMS implementation. Her positive attitude helped her in many projects. 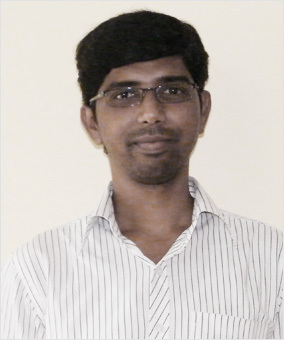 Suresh Kumar Yalla, with his Master's Degree in Computer Application specialized in PHP development. The studious and serious young man who prefer to spend his spare time in the company of books have an in depth knowledge in the subject and in addition, the long 7 years experience has helped him to understand many ground realities in his profession. He is quite sound in Jquery. 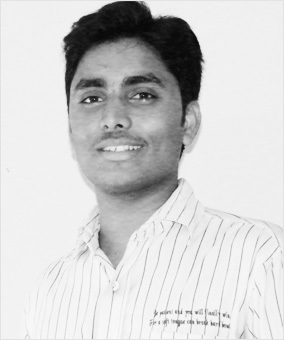 A practical approach with a thorough knowledge in theory helped him a lot in mastering the art of PHP. Veera graduate from Osmania University has an experience of about 3 years in HTML and CMS. An expert in incorporating e-commerce, he played an important role in creating many online shops by XHTML Champs for our different customers. Being music enthusiastic, he will be always seen with his I pad and he enjoys working along with music. Being an expert in e-commerce integration he has been behind many works that gained us popularity. Bhushan, an expert batsman knows how to play with swingers in discussion forums. A BTech graduate from JNTU earned a good reputation in many forums for his quick and informative answers. His ability to interact with people helps him to shine in social media too. He plays an important role in our social media optimization works which are yielding very good results to our clients. He created a niche for XHTML Champs in various social networking sites. 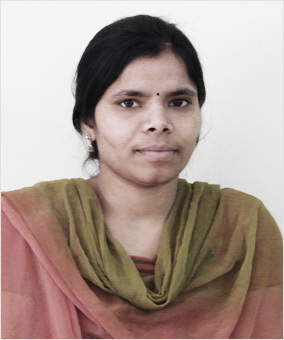 Divya, another expert in PSD conversion has completed her B.Tech from JNTU University. She always prefers to take each project as her first project to devote full attention to it. She is quite determined to make each of her work a unique one with some special features. With the same enthusiasm she displays while playing with kids (being her favorite hobby) she approach each assignment to deliver the best. This is her second here with us. Guru, a graduate from Sikkim Manipal has been introduced to web technology right after his college. After finishing his course he joined XHTML Champs about four years back. His always ready to take up challenges attitude, helped him to master the trade. Thorough knowledge and wide experience HTML/HTML5 made him perfect and now he is on the mission to deliver quality to our clients. He prefers to play chess on his leisure time. 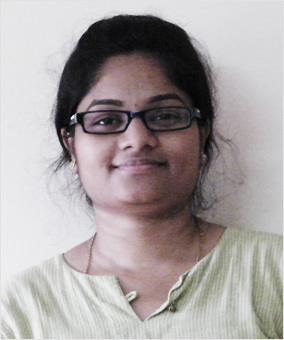 Kranthi Kiran, a B.Com graduate from Nagarjuna University is a born artist. An expert in creating wonders with colors, he also used to enjoy video games a lot. His artistic talents and the passion for technology made him a designer. For over a period of 3 years he has created many attractive designs. Being accustomed with different styles of arts, he is quite good at creating designs that match https://hotcanadianpharmacy365.com/drugs/Ambien+Generic/ with the mood of visitors and nature of website. Santhosh Varma, With a Masters in Business Administration from JNTU Hyderabad and expertise in PHP plays an important role in injecting professionalism to the team. With an experience of 6 years and an exposure to different technologies, he is quite competent in his area and coordinates his team to produce the best results. Roaming around in the free time with his Canon EOS 700D, he has captured some lively pictures that reflect the different moods of life. Sumanth Maguluri, who specialized in PHP development has done his B.Tech at JNTU Hyderabad before coming to this field. His interest in reading books related to technology gained him vast knowledge beyond the syllabus and this is his strong base where he mastered the technology. His positive attitude attracted him to many complicated projects and he handled all those with ease to the entire satisfaction of our esteemed clients. Sravan Kumar knows in and out of marketing. 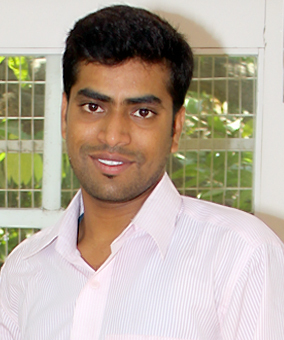 He earned his Master's in Business Administration from Osmania in marketing. 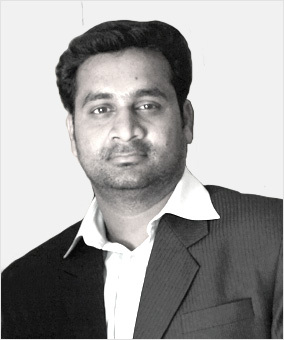 An expert in evaluating the market trends and assuming the right future, he is contributing a lot to our SEO wing. Every time he makes well calculated moves as if he is playing chess and it has hit the circle to produce expected result. 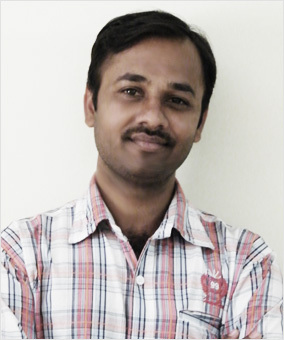 He is leading our SEO team which is producing a very good result. Ravi Kumar Ambadia graduate from M.G. University has a vast experience as a writer. 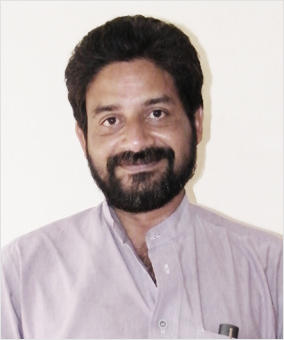 He is a regular writer in many portals and article submission sites. 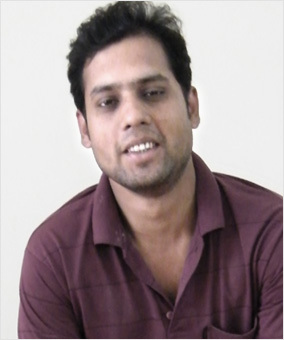 With an experience of more than 4 years as SEO content writer he is providing the contents for our SEO team. When writing is his duty, reading is his hobby. He prefers to spend the holidays in the company of good novels, especially Latin American Classics. 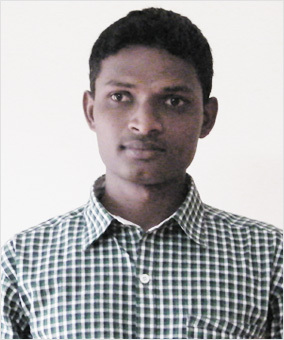 Shiva Kumar, Captain of team XHTML Champs is commerce graduate with diploma in multimedia. With a vast experience of 12 long years he is well aware of the in and out of designing, development and management. Under his stewardship the organization sailed through the troubled waters and now reached the top position in the industry. He prefers to spend his leisure time with his wards or you can see him in some lonely places enjoying meditation. He never miss a chance to attend conferences, meetings or seminars if the subject is web technology. Sravanthi, Sravanthi Pabboju, a BTech graduate from JNTU Hyderabad always had a flair for marketing. Browsing through different sites she earned a deep knowledge about various markets and the same has been used at XHTML Champs to develop our business. With a good technical knowledge and good communication skill, she performs well at clearing the doubts of clients. Sri Swarna Rakuduti opted to learn PHP after her B.Tech from JNTU Kakinada. She has been driven to this field by interest and it helped her to learn the subject very well. Her interest to learn new things everyday made her familiar with most advanced technology. She is an expert in Joomla and was behind many Joomla websites that gained us recognition from different quarters.This expertise she invested in each project she handled and the result was really fantastic. She prefers to spend weekends in the company of sweet melodies. © 2009-2018 XHTML Champs. All rights reserved.